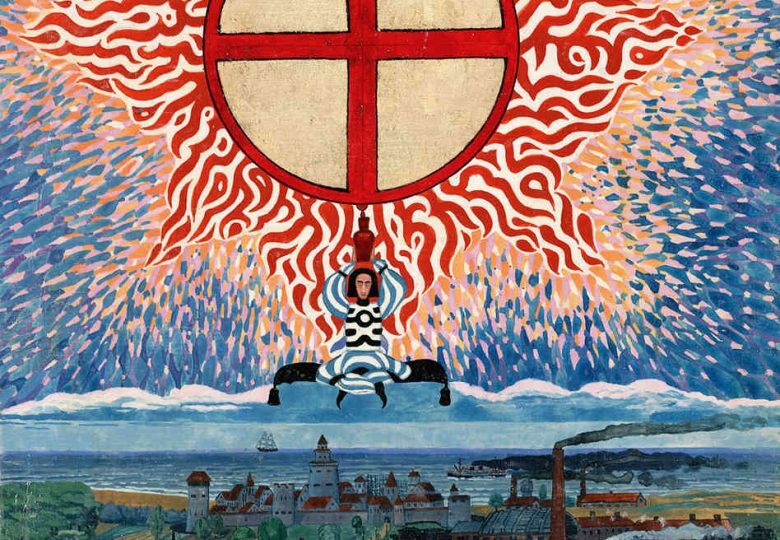 Jung’s Red Book, finally published only in 2009, is a highly ambiguous text describing a succession of extraordinary visions, together with Jung’s interpretation of them. This book offers a new interpretation of Jung’s Red Book, in terms of the Middle Way, as a universal principle and embodied ethic, paralleled both in the Buddha’s teachings and elsewhere. Jung explicitly discusses the Middle Way in the Red Book (although this has been largely ignored by scholars so far) as well as offering lots of material that can be understood implicitly in its terms. This book interprets the Red Book in relation to the archetypes found in its visions – the hero, the feminine, the Shadow, God and Christ.